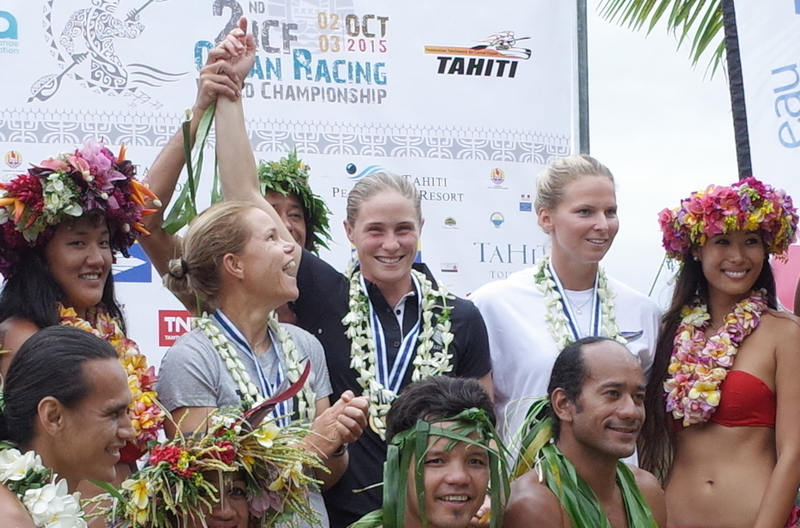 The 2015 ICF World Surfski Champion, dominates any event and party she shows up to. The 2013 Jr World Champ, and 2017 U23 World Champ, Ken is the powerhouse on the team. No wave is too small to ride and no burger too big to eat! 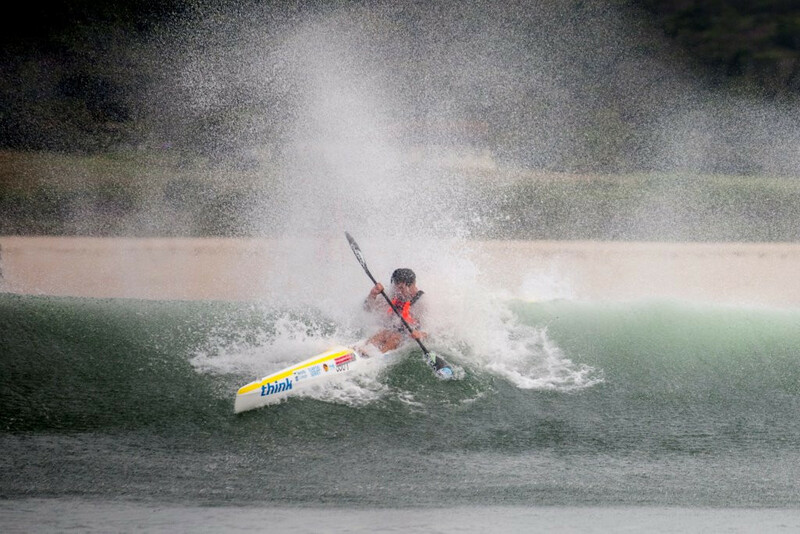 2015 U23 World Champ, Mackenzie Hynard (aka Big Wave Macca). If it’s done on or in the water, he’s good at it! 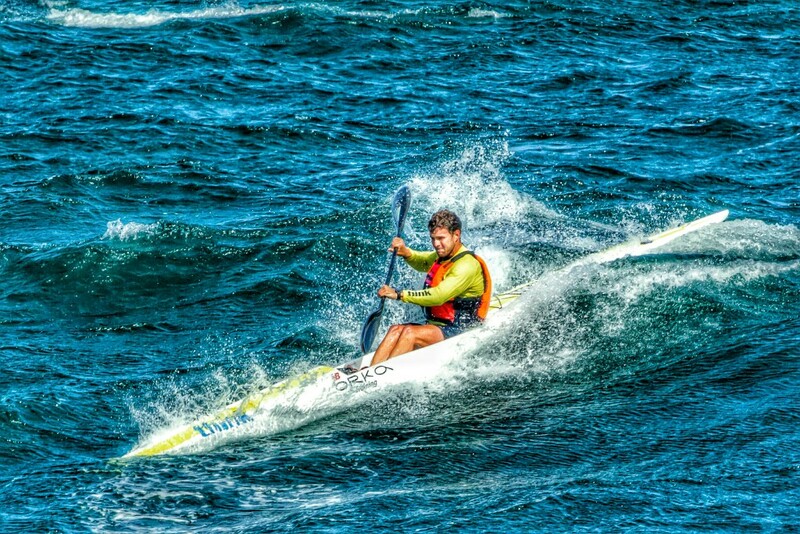 Daryl Remmler has been involved in paddle sports for 35 years, 25 of those competitively. 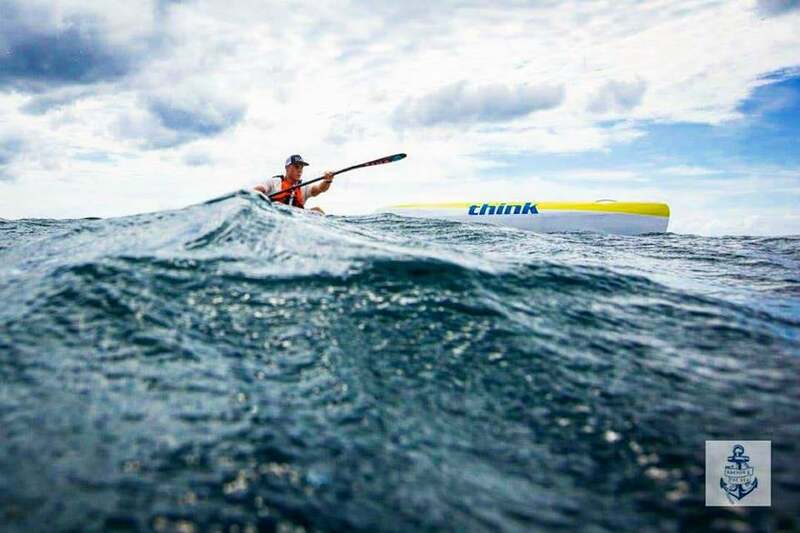 At a national level, Daryl was on the Canadian Wildwater Team from 1989-1992, competing in two world championships. Today Daryl and family live in Deep Cove, BC where he still trains and races every chance he gets!